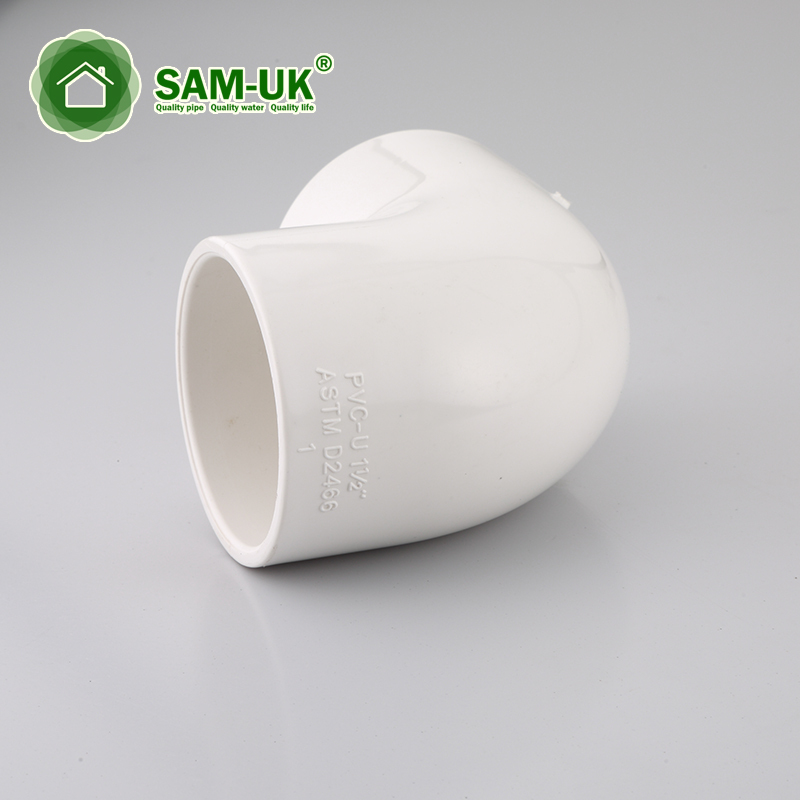 1 inch PVC 90 degree elbow for water supply Schedule 40 ASTM D2466 from China Manufacturer - Taizhou Zhuoxin Plastics Co., Ltd. 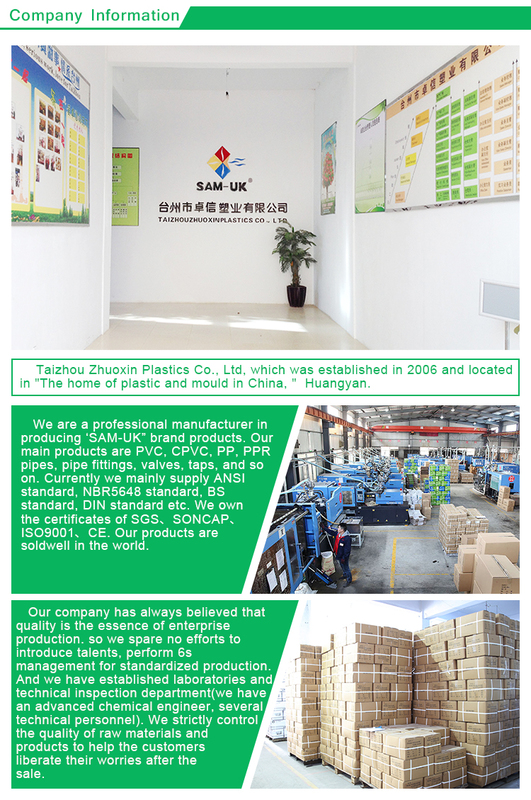 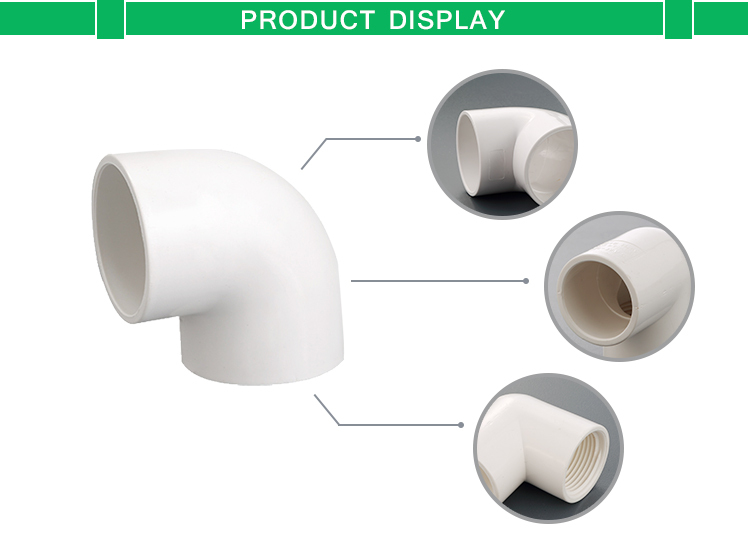 The Dura Plastic Products 1 in. 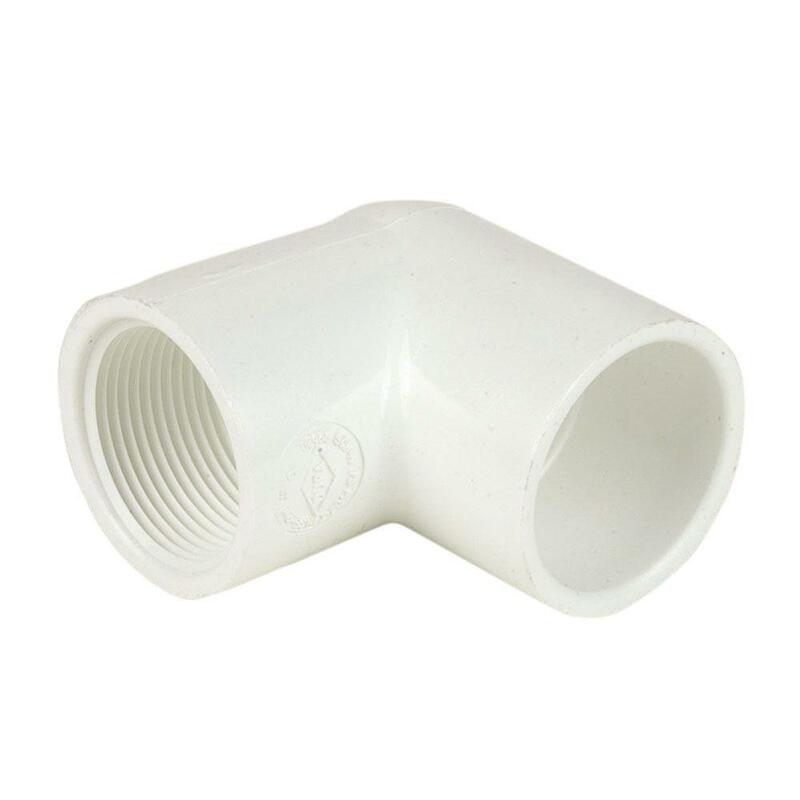 Schedule 40 PVC 90-Degree Elbow provides a way to connect straight lengths of PVC pipe at a 90-degree angle. 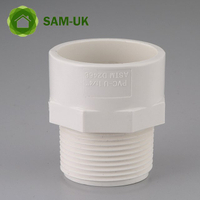 It works well in irrigation applications. 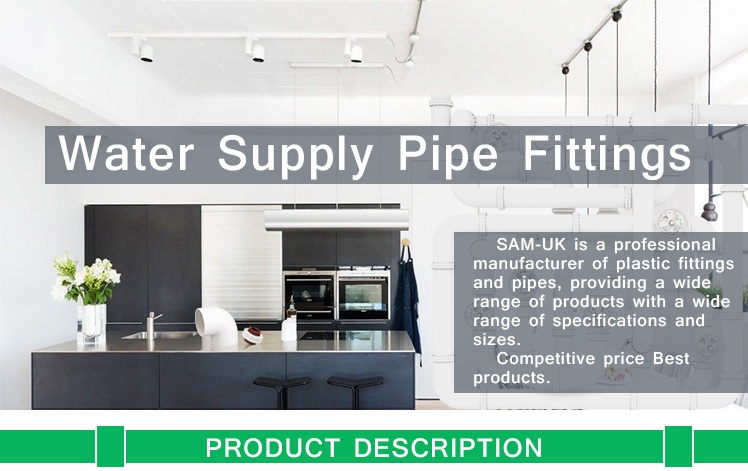 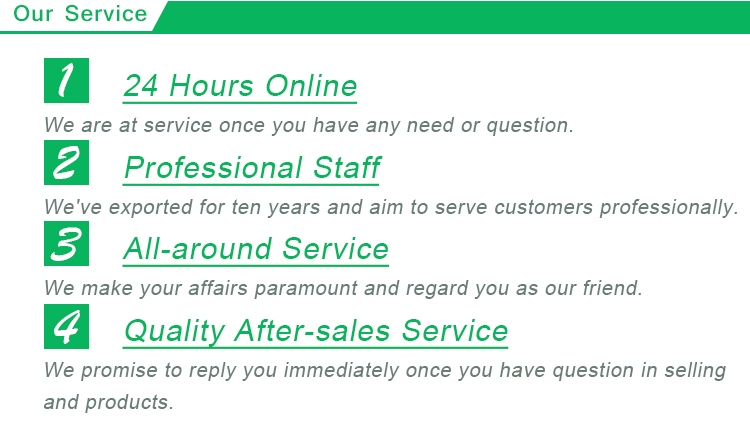 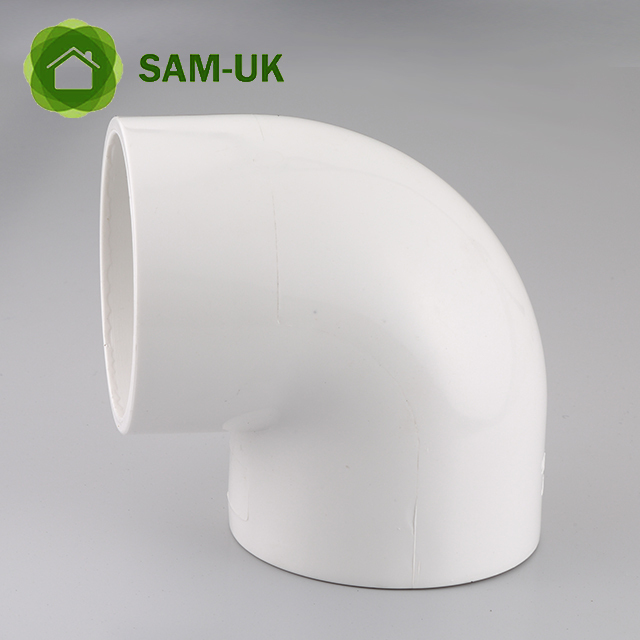 It is manufactured from type 1 grade 1 PVC for optimum performance. 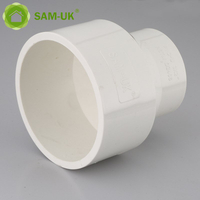 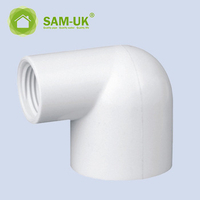 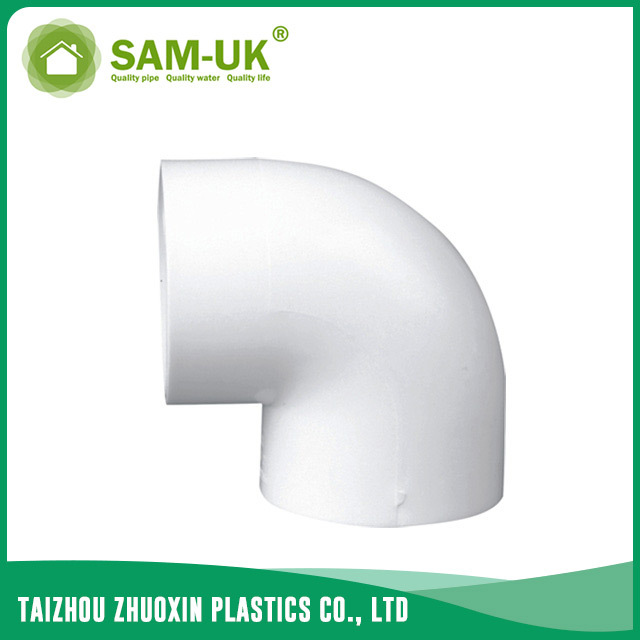 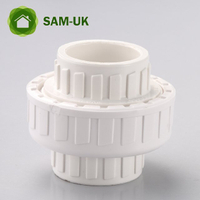 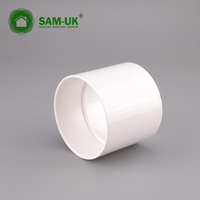 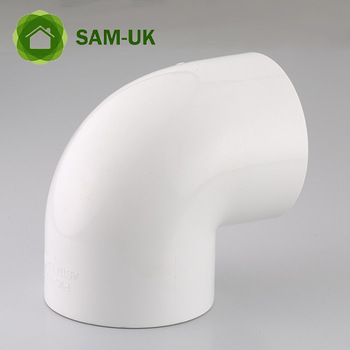 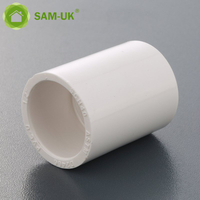 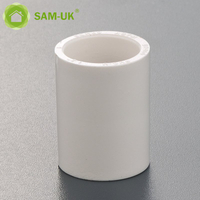 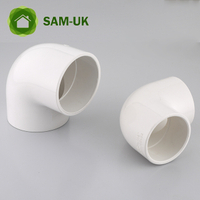 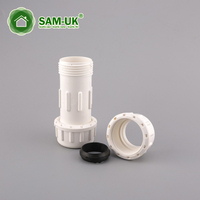 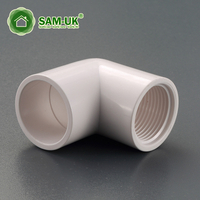 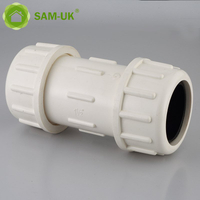 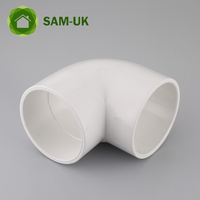 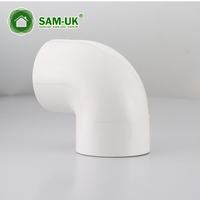 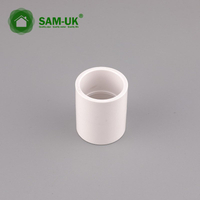 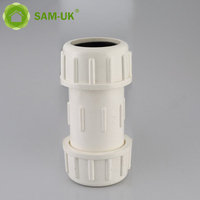 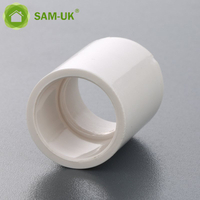 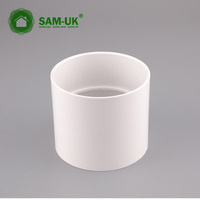 7.How about the samples(1 inch PVC 90 degree elbow for water supply Schedule 40 ASTM D2466 )?